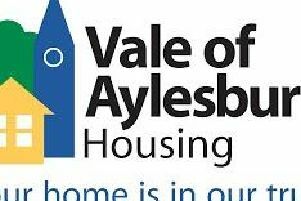 Volunteers who helped run an emergency night shelter were thanked by Aylesbury Homeless Action Group during an evening event. A total of 39 volunteers covered the two shifts each night and gave a total of 8,754 hours over the duration of the project. 26 people accessed the shelter which was open from the beginning of January through to the end of March, 386 bed spaces were used and 19 people have been re-settled. There has been an increase in the uptake of the shelter this year, and also a significant increase in the number and complexity of support needs compared with previous years, the group reported at the event on Monday, April 20. The shelter was supported by many organisations.